Thinking About Becoming A Psychology Student? 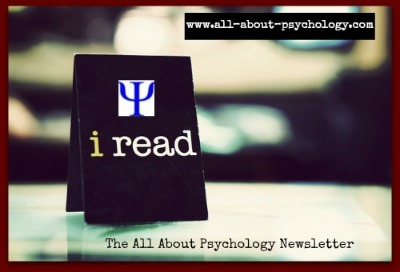 A very warm welcome to the latest edition of the All About Psychology Newsletter. 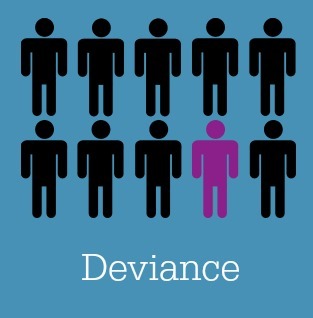 I've just added a Deviance page to the forensic psychology website. See following link to learn all about the nature and study of this fascinating topic. Angela Bloomquist, Ph.D., is Associate Professor of Psychology and program coordinator for the graduate-level school psychology master of science and certification program at the California University of Pennsylvania. A certified school psychologist with over a decade of field experience, Dr. Bloomquist presents in-service training programs to local educators on a variety of topics related to school psychology and serves as a National Association of School Psychologist (NASP) program reviewer for school psychology graduate programs across the United States. 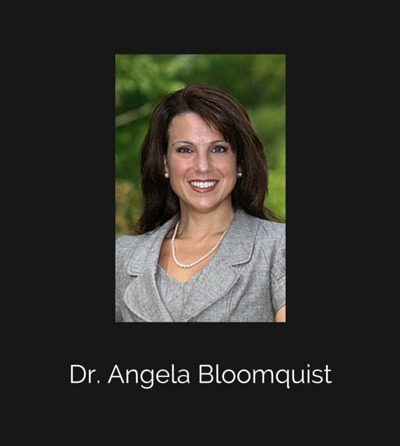 You can access the interview with Dr. Angela Bloomquist via the following link. 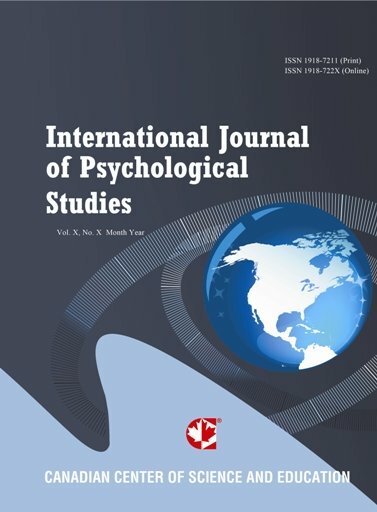 See following link to access every article published in the journal since its launch in 2009. Great quotes that make you think! 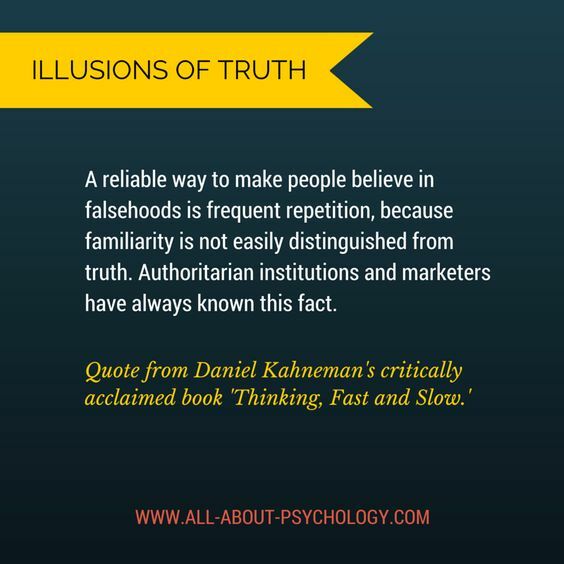 Fab facts all psychology lovers should know! On the 14th June, 1920, Francis Cecil Sumner became the first African American to earn a Ph.D. in psychology in the United States. Working with G. Stanley Hall at Clark University, Sumner's landmark doctoral thesis was titled "Psychoanalysis of Freud and Adler." 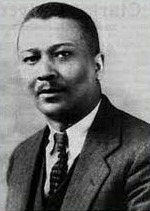 From 1928 until his death in 1954, Sumner served as the chair of the psychology department at Howard University. 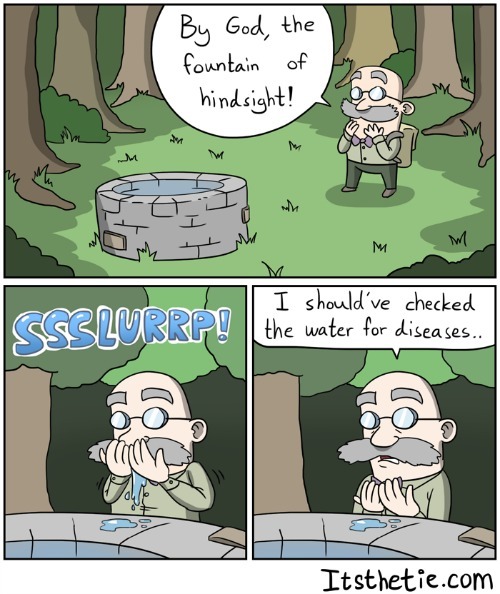 hindsight is (not always) a wonderful thing. Great T-Shirt Designs for Psychology Lovers! CLICK HERE to see the full range of designs available.